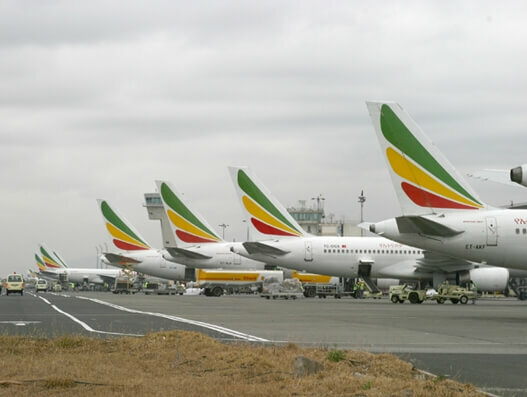 Ethiopian Airlines, Africa’s largest airline group, announces that it will launch seven new destinations in five months time. This is one of the greatest expansions in Ethiopian’s long and illustrious history. In a press release, Ethiopian said it would launch new service to Victoria Falls (Zimbabwe), Antananarivo (Madagascar), Conakry (Guinea), Oslo (Norway), Chengdu (China), Jakarta (Indonesia) and Singapore (Singapore) starting from February to June. With the addition of these stations, Ethiopian would have service from Addis to 98 different international cities across the world. “We are setting record expansion to enable Africans enjoy safe, reliable and economical air connectivity both within the continent and between the continent and the rest of the world,” he added. “In turn efficient air connectivity also drives socio-economic development and we are happy to contribute our share in the 21 st Century African Transformation” the CEO added. In 2016, new flights to Moroni (Comoros), Windhoek (Namibia) and New York (United States) were launched, as well as three cities in Ethiopia: Hawassa, Kebri Dahar and Dembidolo. Ethiopian is one of the fastest growing airlines in the world, and is stretching its wings every year to new destinations.